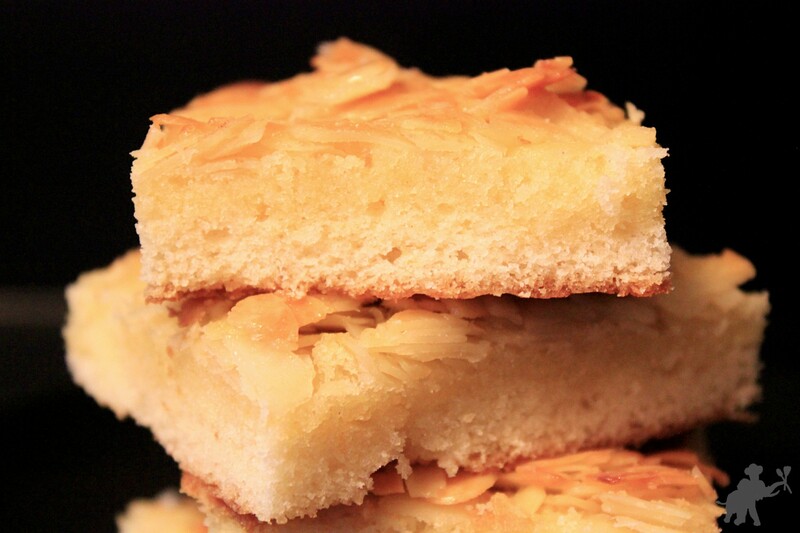 Simple things can be the best things – like this simple sheet cake recipe that I love. It is so easy, you just need a few things that you might have at home anyway. And just in case: It’s a perfect emergency cake if you totally spaced you’re having people over for coffee in an hour or when just don’t feel like spending hours in the kitchen for a cake. Line a baking sheet with parchment paper and preheat the oven to 175°C/350°F. In a large bowl, whip the cream and sugar, vanilla sugar and a pinch of salt together until whipped to soft peaks. Whisk in the eggs, flower and baking powder. Spread the dough on the baking sheet and bake for 15 minutes. In the meantime, melt the butter. Stir in sugar and milk. Add the almonds, mix well. 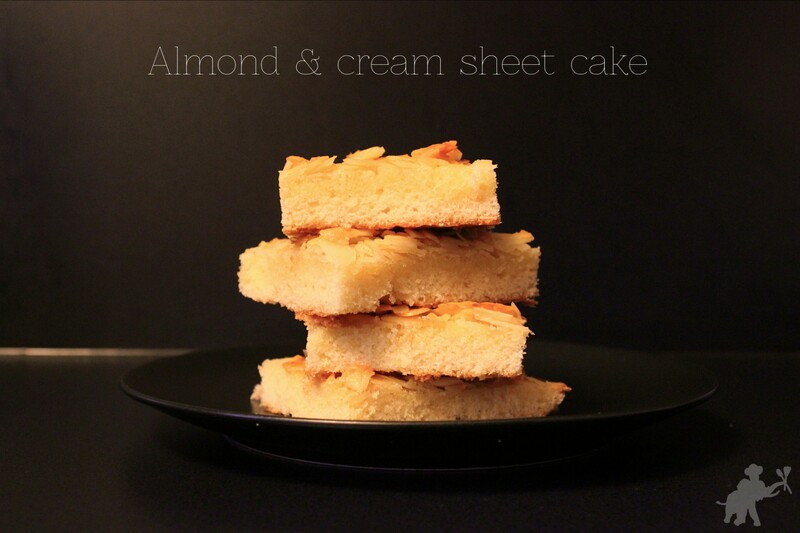 Spread the almond mix on the cake and bake for another 15 minutes or until the almonds are golden brown.